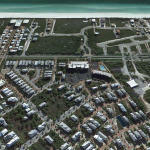 This lot in Seacrest Beach backs up to a scenic green space. 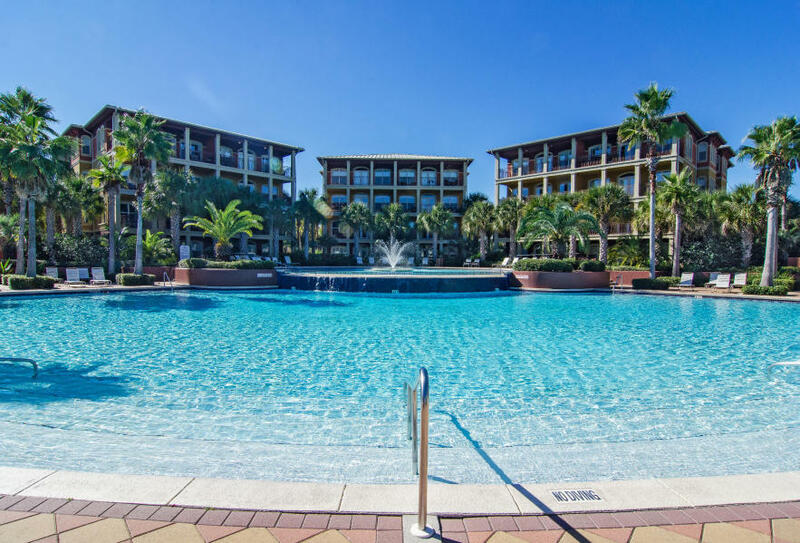 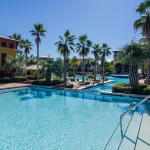 Seacrest Beach has an incredible 12,000 square foot lagoon pool, located at the heart of this popular community which is situated between Rosemary Beach and Alys Beach. 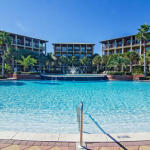 A selection of dining options that include La Cocina Mexican Grill and Bar, as well as Acme Ice House, are located less than a quarter mile away at The Village of South Walton. 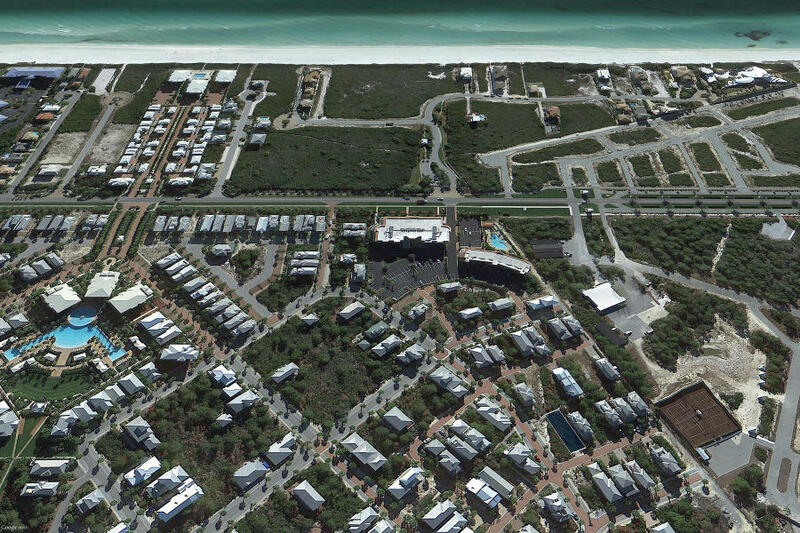 Both Rosemary Beach and Alys Beach host ongoing events, as well as more notable seasonal events such as Digital Graffiti at Alys Beach, which has grown its attendance each year and become a true destination event. 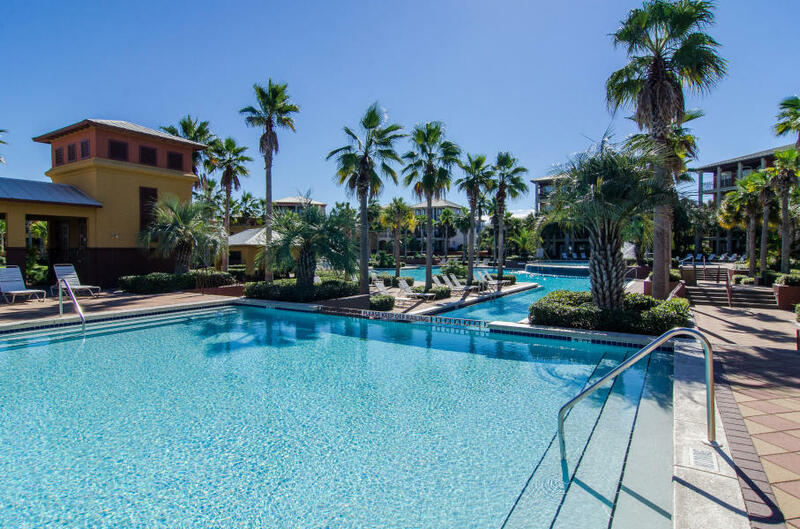 Owners and their guests enjoy deeded beach access through gated Sunset Beach, located directly across Scenic Highway 30A, as well as shuttle service which is provided seasonally.